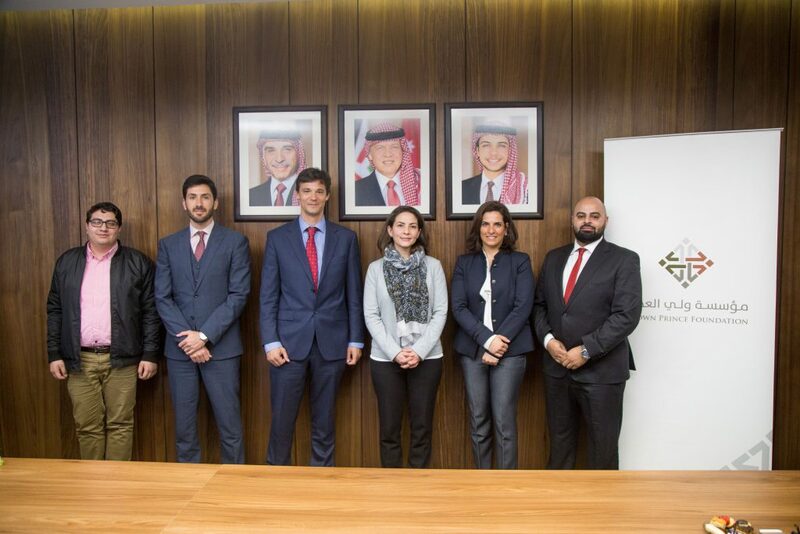 Fotowatio Renewable Ventures (FRV), a leading global developer of renewable utility-scale projects, has reached a collaboration agreement to support in financing the launch of the first nanosatellite in Jordan with the Crown Prince Foundation (CPF), a Jordanian institution that supports initiatives by youths in the social, cultural and know-how fields. The company will provide financial support along with other organizations to one of the most innovative projects in the country, Masar Initiative, which will launch one of the smallest satellite models – the Cubesat. This satellite – called JY1-SAT – will broadcast images of Jordanian touristic and cultural locations. At the same time, will communicate remotely with other ground stations around the world and will contribute to numerous research and educational purposes. The signature act was represented by Nicolas Fasquelle, FRV´s Managing Director for Middle East and Africa (MEA), Tarek Alsampaile, Head of Development of MEA and Omar Suheimat, Development Manager of MEA. Representing the Crown Prince Foundation, Ms. Nour Abu Ragheb, Acting Chief Executive Officer, hosted the ceremony. The Masar Initiative was originally inspired by the first Jordanian interns at NASA. Thanks to the transfer of knowledge from these first NASA interns, the nanosatellite has been developed by young engineering students in collaboration with academics and consultants. Nicolas Fasquelle, FRV´s Managing Director for MEA stated: “We are very pleased to support the Crown Prince Foundation in innovative projects such as the Masar Initiative. This agreement demonstrates the commitment of FRV in Jordan, favoring the social and technological development of the country while supporting youth to carry out groundbreaking projects”.